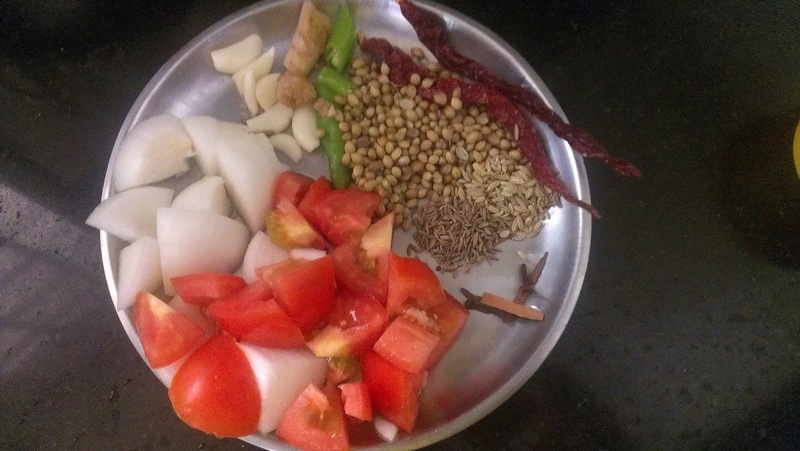 This pulao is a childhood favorite. 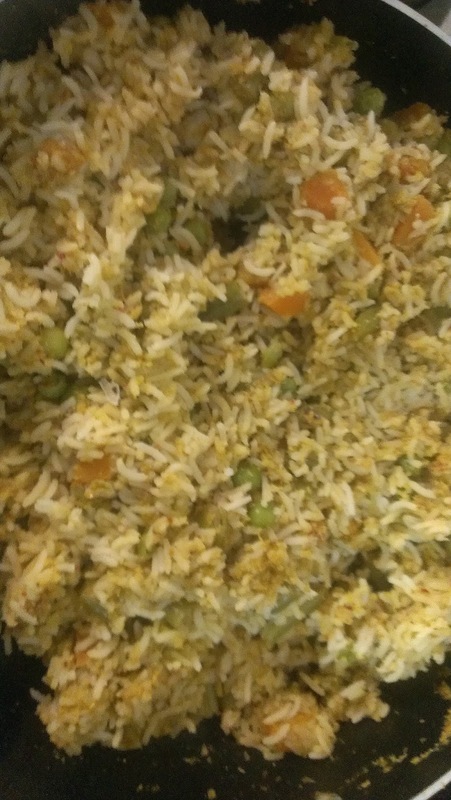 My Aunt used to make this and we used to relish every spoon of this yummy fragrant pulao. 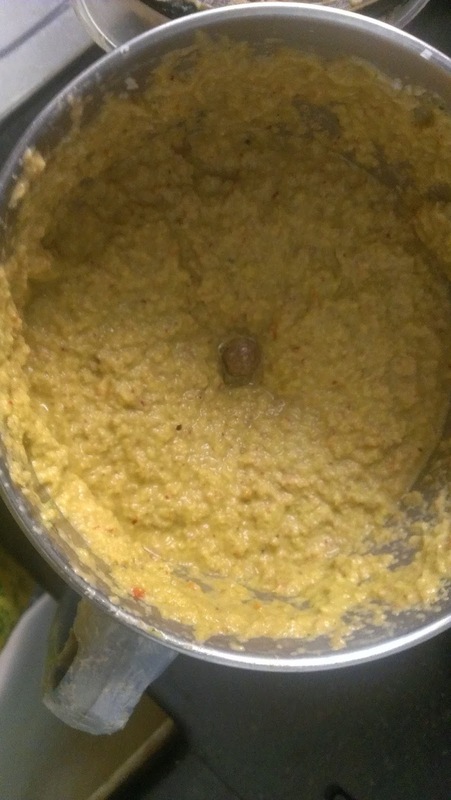 Grind the ingredients mentioned above in (1) to a fine paste. Cook Basmati rice and the vegetables and keep aside. Heat oil, add 1 bay leaf and the ground paste. Fry till it turns brown and fragrant. 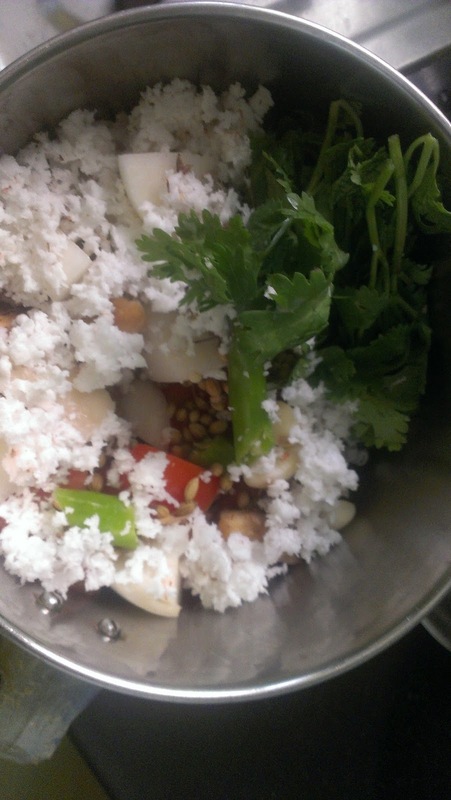 Add the cooked rice and vegetables to this and mix well. You can add paneer or tofu pieces (optional).You can also add fried/toasted bread croutons. 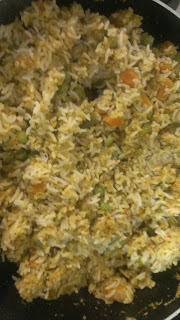 Yummy pulao is ready. very simple and interesting, looks like it can be done quickly too.. shall update again once i do it.. shall try it tomorrow itself.. school reopened u c..